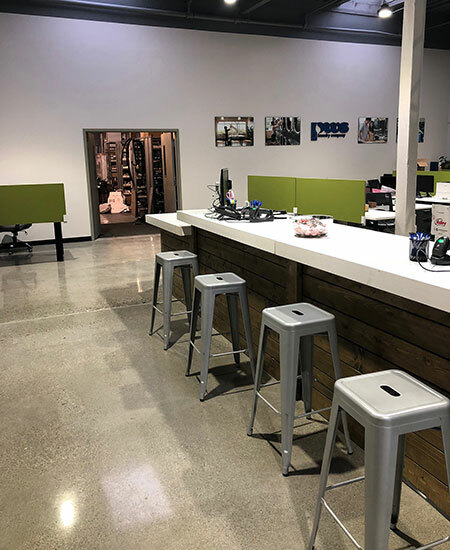 After six years in Redwood City, Calif., PWS moved its Northern California operations to a site in South San Francisco in September. 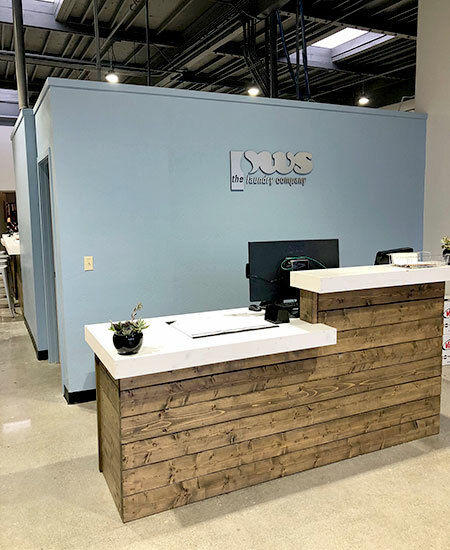 The new modern offices feature larger parts and equipment warehousing, PWS says, and is only a few miles away from San Francisco and its international airport. 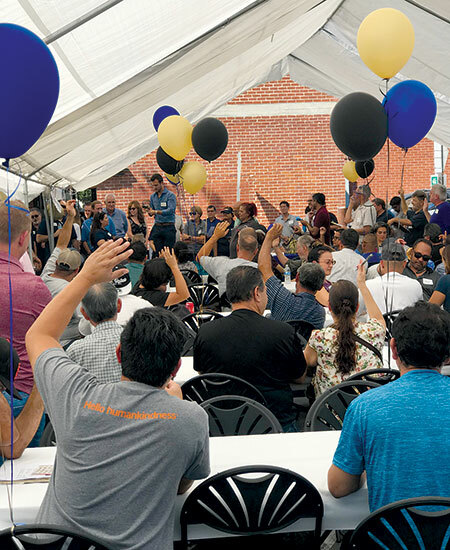 SOUTH SAN FRANCISCO, Calif. — A 50th anniversary, three successful Fall Shows and a move to a new office were just a few of the events taking in place in September for commercial laundry equipment distributor PWS. The company celebrated its golden anniversary throughout all three of its annual shows. More than 350 Laundromat owners attended the events, PWS says, receiving specials on Speed Queen equipment, and on parts from all manufacturers. In addition to the specials, PWS gave away $1,000 at its Southern and Northern California events to two lucky bingo game winners. And after six years in Redwood City, Calif., PWS moved its Northern California operations to South San Francisco (161 Starlite St., Ste. B). The new modern offices feature larger parts and equipment warehousing, PWS says. The South San Francisco site is located a few miles south of San Francisco and less than 5 miles away from the San Francisco International Airport.